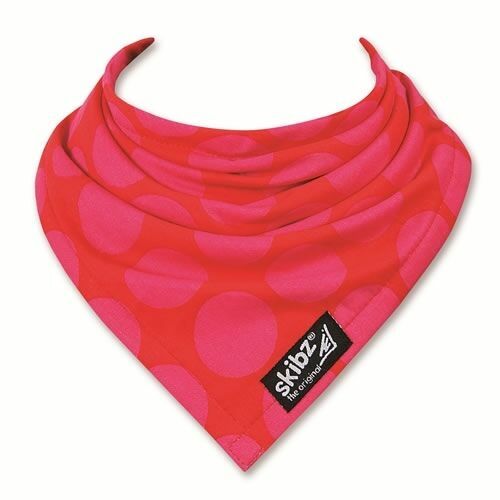 A comfortable bib that doubles as a trendy scarf, the Skibz Fuchsia Circles Bandana Bib is super modern and looks terrific, but best of all it remains a thoroughly absorbent bib of high quality manufacturing. 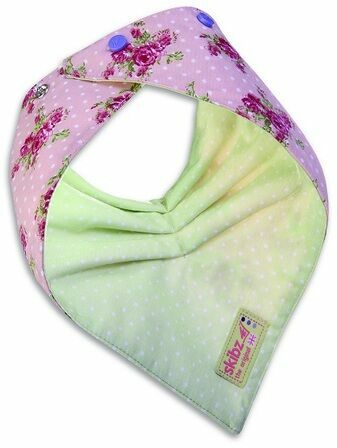 Suitable for any child from birth to age three, the bib features an adjustable neck that fastens securely around your child so that no dribble ruins their clothes or leaves their skin at risk of rash.The material is highly comfortable and incomparably stylish; your child will always come the best dressed to dinner, or any meal. What more could you ask for! 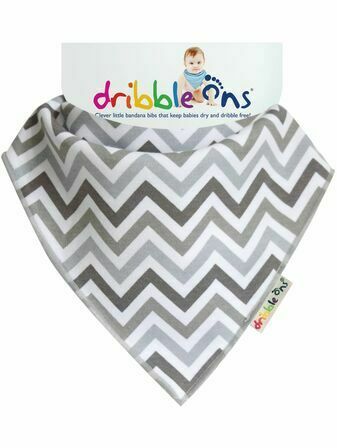 Lovely quality, super soft and amazing price. Definitely recommend. 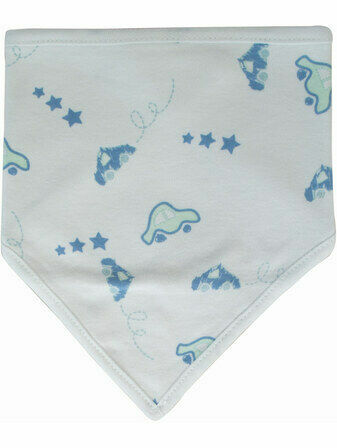 I'd been looking everywhere for plain cream bibs in this bandana style so was thrilled when I found these. Such a bargain for only 99p each. 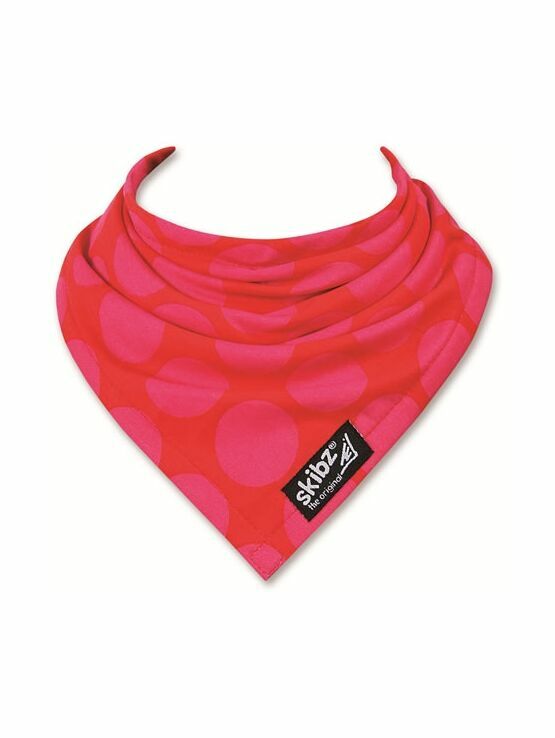 The material is lovely and soft and they're very well made. Delivery was so quick too! 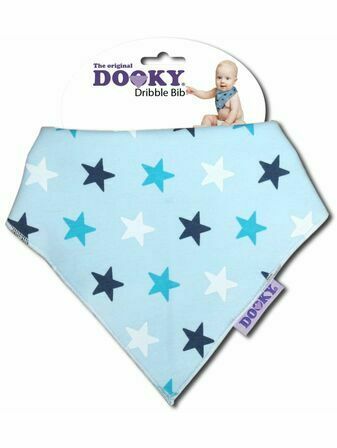 I ordered these to go over my boys outfit for our wedding... they were so good i have ordered more for my friends wee girl! good quality great price and fast delivery. 5 star! Perfect, thanks. 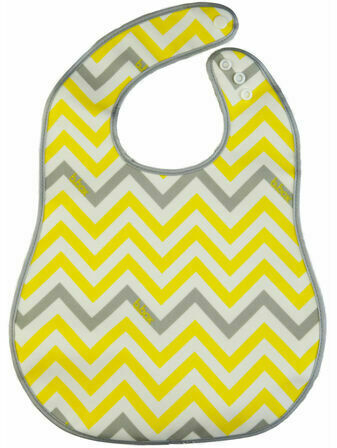 Ordered a few to go with a christening dress. 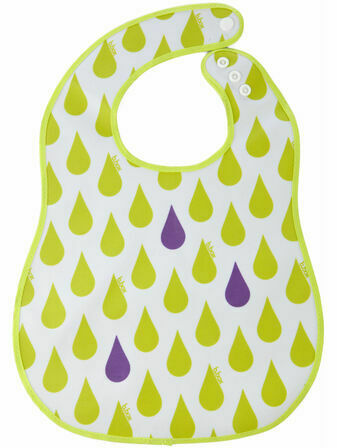 The bibs look part of the outfit and dont stand out as much as other bibs, which is good.